When God gave the Holy Spirit to the early church (Acts 2:1-21) it changed everything. This important Sunday is celebrated with the name Day of Pentecost. 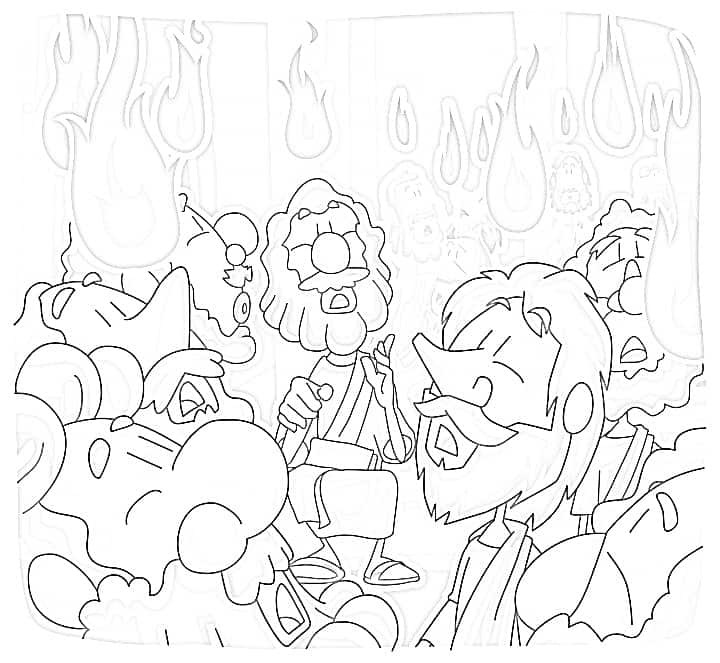 Use these free coloring pages along with our Pentecost Sunday School lessons or Crafts about the Holy Spirit. Don’t miss these other great and resources for Pentecost coloring sheets for your children’s ministry. They are all free and easy to download. For even more ideas, we compiled a long list of resources to help teach about the Day of Pentecost story for kids. Tony Kummer (Editor) reviewed & updated this page on : June 4, 2017 at 7:59 pm. All our content is peer reviewed by our readers, simply leave a comment on any post suggest an update.